Lace up your hiking boots; there's a lot of ground to cover. The term “breathless” might be overplayed, but you’ll be hard-pressed to find a better adjective when hiking in Oregon. These views — and climbs — are so incredible that they just might take your breath away. 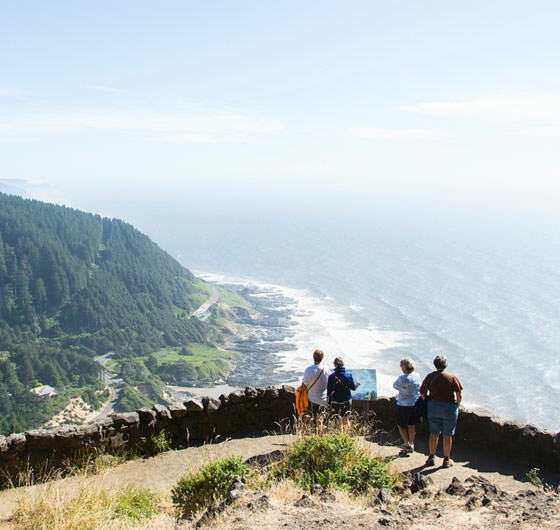 From ocean headlands to desert peaks, Oregon’s trails transport visitors to awe-inspiring landscapes. Take a multi-day hike, a quick jaunt with the kids or a challenging trail run. It’s all underfoot in Oregon. 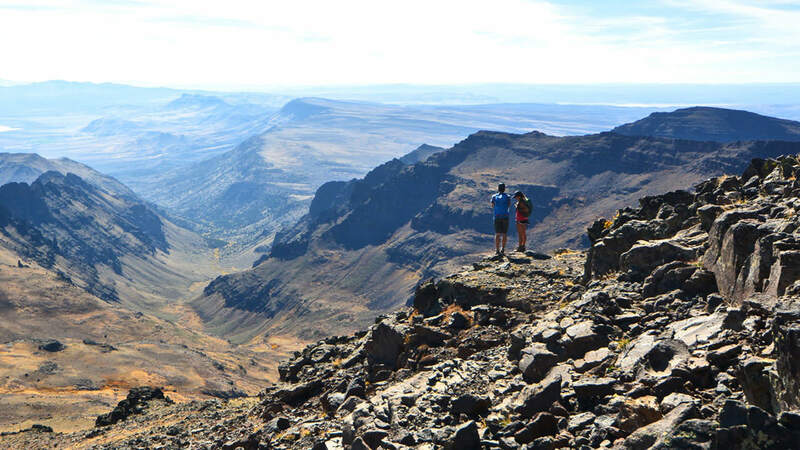 It seems like most people don’t know about Steens Mountain — and fewer have been. Other mountains get all the attention in Oregon: Mt. Hood, the Three Sisters, Mt. Jefferson and other snow-capped Cascade peaks are the first summits that spring to mind when people think of the state’s high places. The Coast Range, the Siskiyous and even the Wallowas are more familiar. Steens exists in a land beyond most, and that makes all the difference. The graceful white cone of Mt. Hood beckons on the horizon. 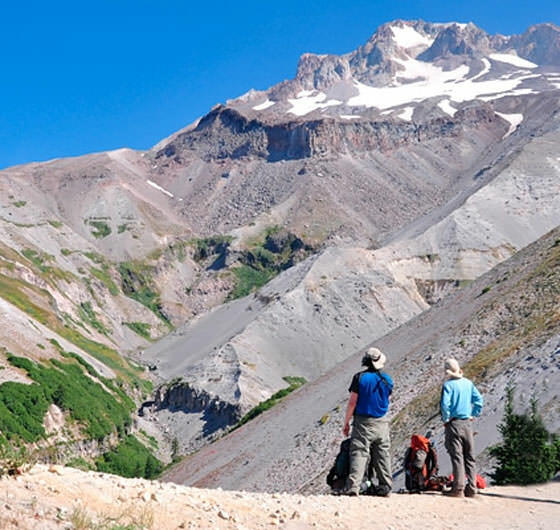 The 11,240-foot peak, Oregon’s tallest, has long been a destination for hikers. The scenic trails range from easy, popular strolls to difficult, backwoods climbs — all with their own incredible views. 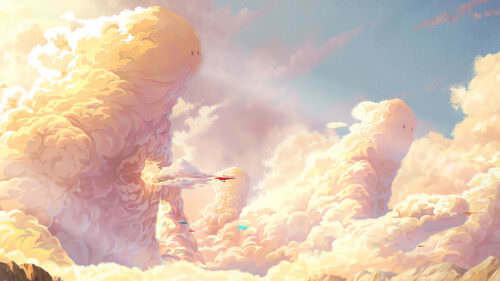 A change in altitude can lift your attitude. 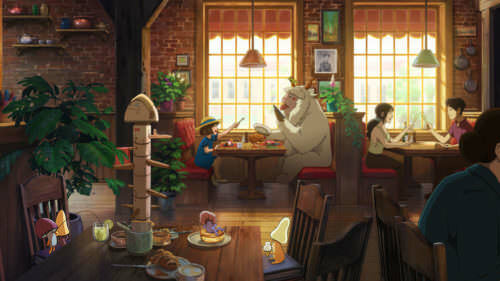 Located at the base of the majestic Cascade Mountains in Central Oregon, Sisters is an iconic Western-themed town, grounded in romance and surrounded by adventure. For couples that like their getaways recreational by day, romantic by night and just plain fun all around, this little city is the perfect getaway for two. 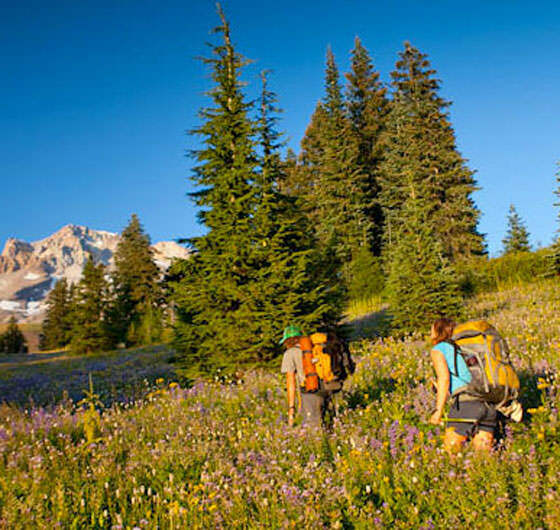 There are 460 miles of the famed Pacific Crest Trail that pass through Oregon. 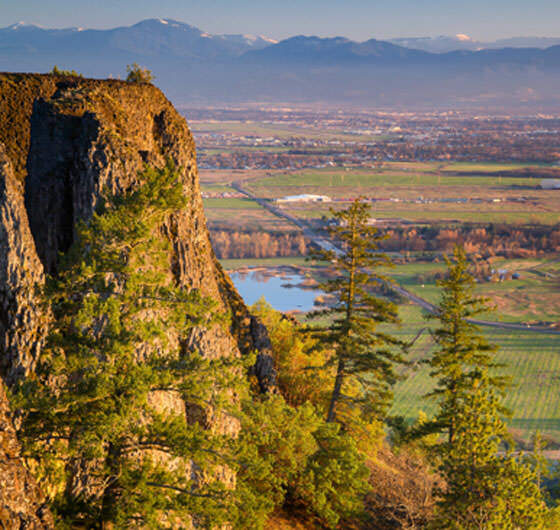 You can take in some of the trail’s most eye-popping scenery by hiking some relatively short stretches that can be conquered in several hours. Ask any Southern Oregon hiker, and they’ll tell you this region has fewer people and more solitude on the trails. 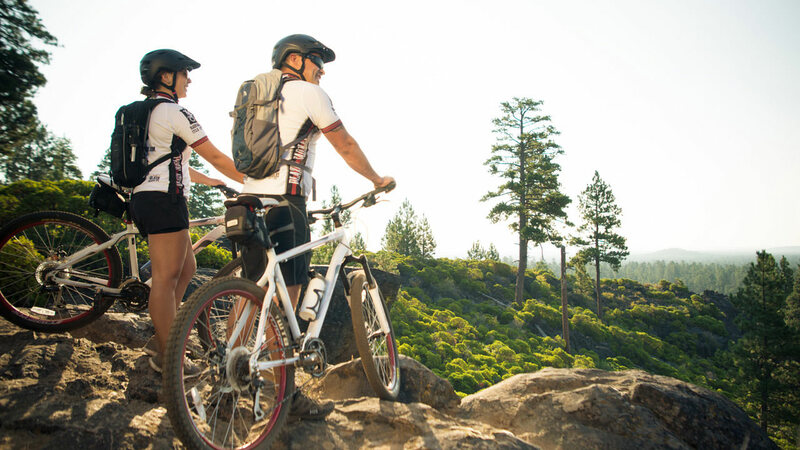 Add to that the diverse landscapes and warmer climates, and you’ll be falling in love with these trails too. 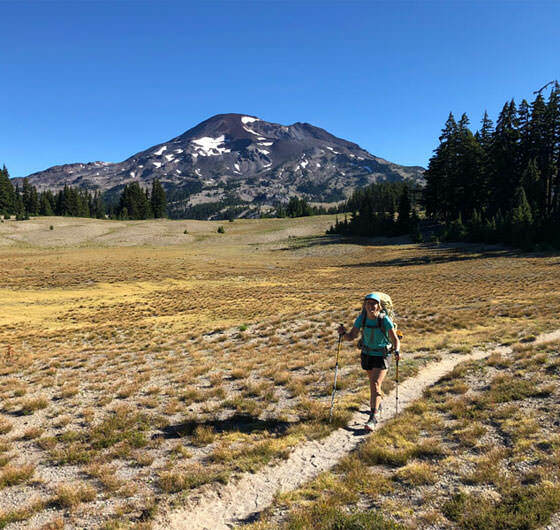 The loop trails around the Three Sisters Wilderness Area are legendary among backpackers, just as the namesake mountains are iconic in Central Oregon. 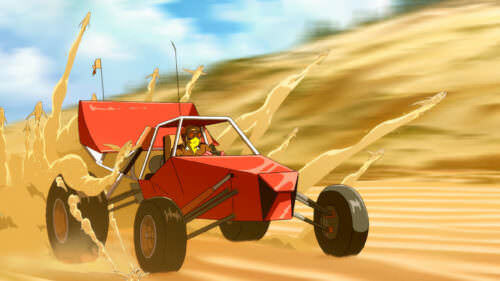 A father-daughter duo tackles the epic trip together.